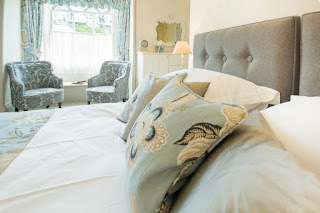 2 Cambridge Villas Guest House offers outstanding accommodation in Ambleside, Cumbria. We are the perfect base to explore the Lake District! We have 5 charming rooms to choose from. All the rooms have been recently reburnished. We have double, twin, family and single rooms to choose from. All the rooms have en suite facilities, central heating, Egyptian cotton bedding and towels, toiletries, television and radio. A travel cot and chair can be provided on request. A full English breakfast (or continental buffet) is included. Vegetarian options are also available. 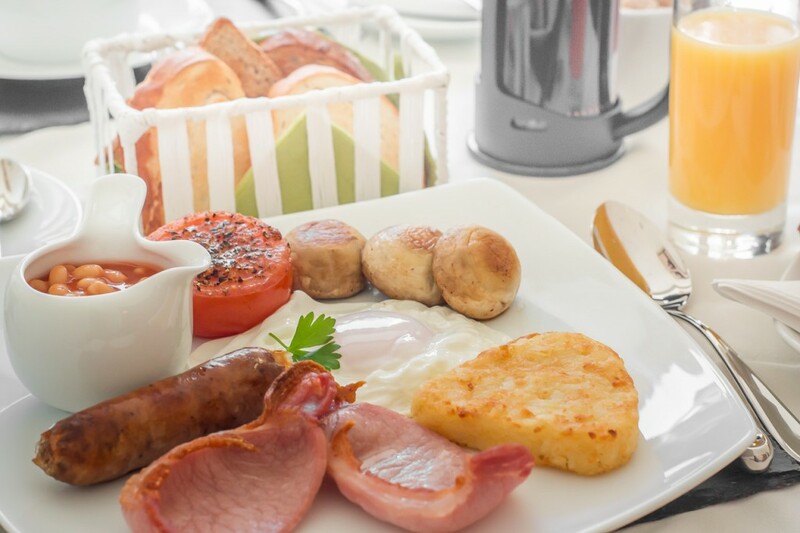 Our breakfast menu uses locally sourced produce. Mountain bikers are welcome. We have a drying room and secure cycle storage. A pressure washer is available.